Car remote starters are a great addition to your car, adding convenience by allowing you to warm up your cold car in winter months. This is not only convenient, but healthy for your engine. Studies have shown that warming your vehicle’s engine before driving can promote longer engine life, especially in cooler climates. Avoiding the freezing mornings in your car is another great reason to consider a car remote starter installation for your vehicle. A car remote starter is perfect for people in both hot and cold climates. Who wouldn’t want the convenience of acclimatizing their vehicle without having to face the environmental elements? Also, as an added safety feature, when you use a car remote starter, the vehicle remains locked until you unlock it. Our car remote starters are available for many different brands of automobiles, including Buick, Cadillac, Chevrolet, Chrysler, Dodge, Ford, GMC, Hummer, Infiniti, Lexus, Mercedes, Mitsubishi, Nissan, Saturn, Suzuki, Toyota, Volkswagen VW & more. 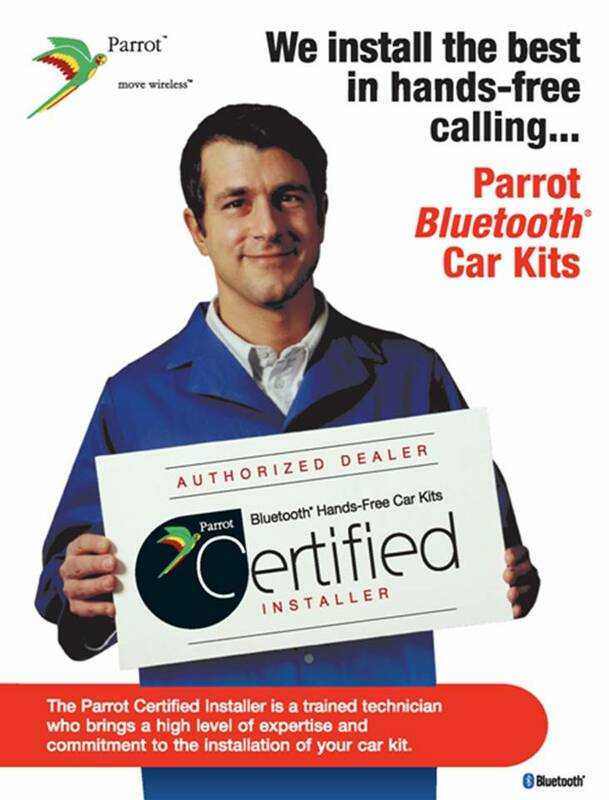 Car Systems Installation offers 1 and 2 way remote starters that are easy to use and easy to install. Some models of our remote starters can transmit up to an amazing 3000 feet! There is a remote starter for nearly every budget and we can customize your installation to meet your needs and budget. Each of our remote starters come with a limited lifetime warranty. Our goal is to provide our valuable clients with reliable, professional and affordable service. We strive to exceed your expectations and make the installation of your car remote starter fast and hassle-free. Car Systems Installation has been in business since 1999 and have satisfied clients in Europe, Asia and North America. Car Systems Installation proudly services Toronto, Scarborough, Woodbridge, Newmarket and throughout the GTA.